The business of laser hair removal and other medical, cosmetic laser treatments is that there are little regulations and laws protecting the clients in North America. Health Canada regulates the machines sold and used in Canada, but to whom these machines are sold to and used by is where the line is drawn. No laws stipulate there is any necessity for training when using these powerful machines, nor are there any federal or provincial training requirements to meet when an individual decides to perform treatments on others. 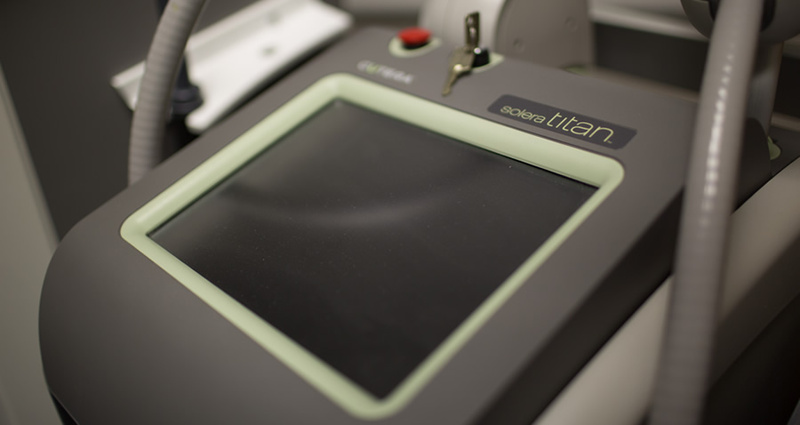 Though there are risks involved anytime you receive treatments, this risk is magnified greatly when entrusting your skin with someone who is not trained properly, or at all for that matter, and are unaware of specifications for each individual, such as the power the machine should be set to which is unique to each skin type and hair type. Sadly, there are many claims nationally and locally each year regarding burns, scarring and other permanent disfiguration due to untrained technicians, and misuse of machines- regardless of the quality being beauty grade IPL or medical grade Laser. Here at our location for the Laser Hair and Skin Centre, we go above and beyond what is required to ensure your safety and trust in our treatments. We want to protect our clients from these incidents the best we can, by having professionally trained and certified technicians, and top of the line medical grade, gold standard equipment. Our mission does not stop there. We also help train other professionals in order to ensure more safe procedures being performed in our beautiful city of Calgary. Educating not only other technicians, but also clients, is a pleasure of ours. As we continue to research continuously for the newest innovation and studies for the laser industry, we also like to keep our clients on board about the industry. Our goal is the raise the bar in expectation for the industry of laser, in hopes to continue the progression of its requirements in regards to the safety of laser clients across Canada. If you are shopping around, Click Here for our complimentary questionnaire guide to bring along with you on your hunt for a laser clinic, so you can ensure that your safety is number one!